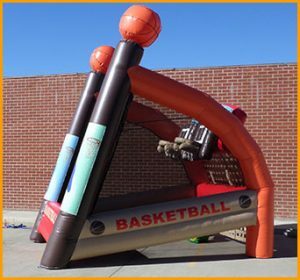 Shoot with fun while being safe – nobody is going to get hurt. 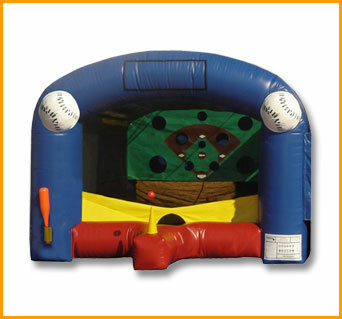 Our inflatable carnival baseball unit is safe and entertaining. 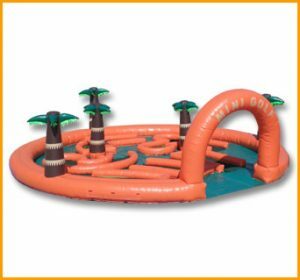 Shoot with fun while being safe – nobody is going to get hurt. 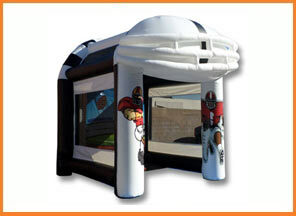 Our inflatable carnival baseball unit is safe and entertaining. 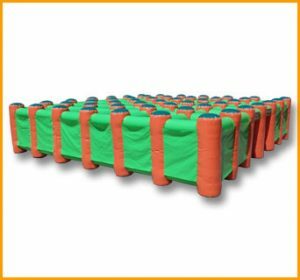 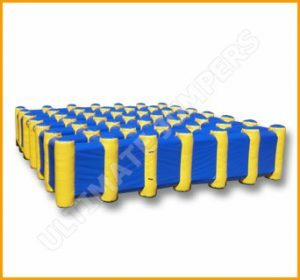 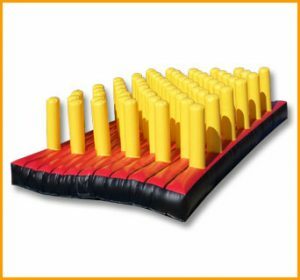 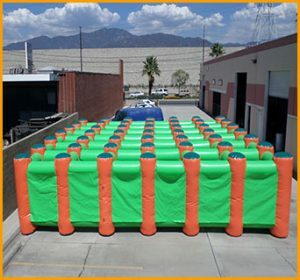 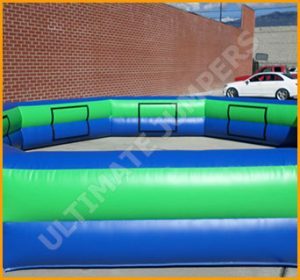 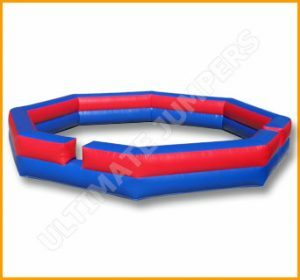 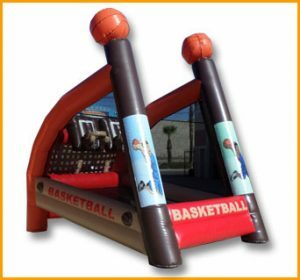 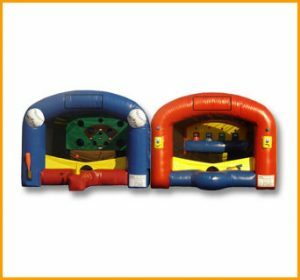 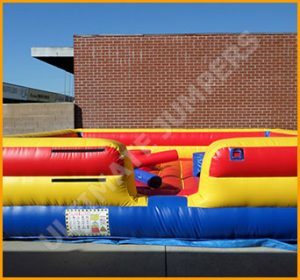 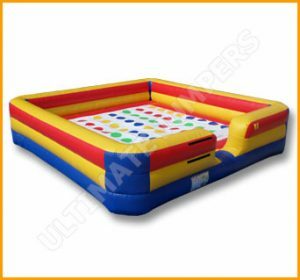 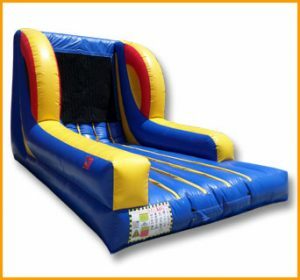 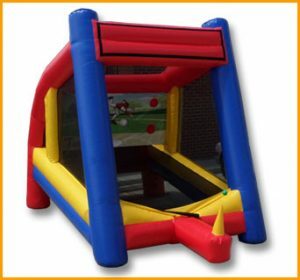 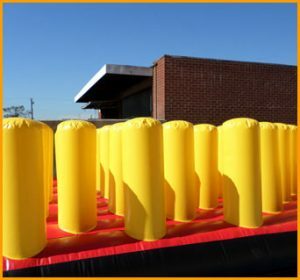 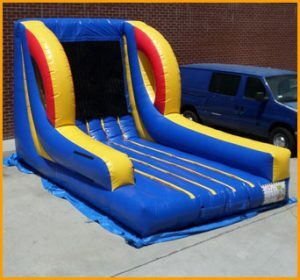 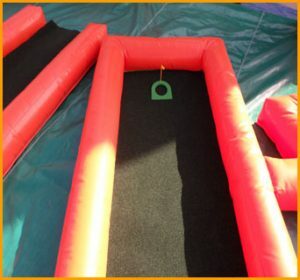 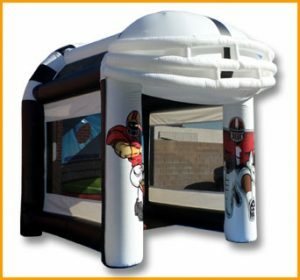 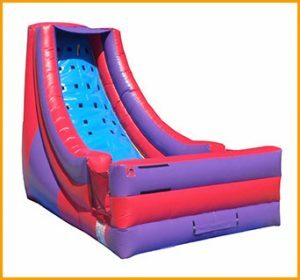 This unit is perfect for large parties, festivals, carnivals, and other similar events. 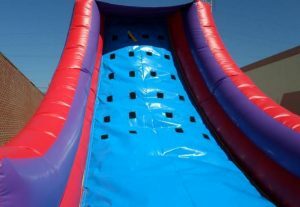 The kids will take turns competing while having fun. 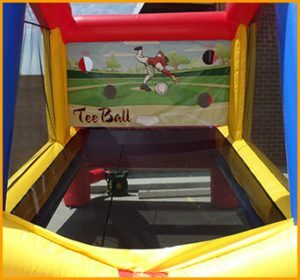 Have competitions and tournaments for them, they love it. 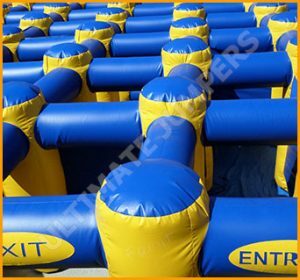 Let them become the champions of interactive games and shine like inflatable stars of all times.